A cool blast of air hit us on arrival at Adelaide, Australia. The temperature was perfect, our skin tone blended in and our room was ready for an early check in. G’day indeed! In a bizarre shift, we were now 3.5 hours ahead. How they came up with the extra half will provide you with some good google searching! We’ve eh been too busy to figure that one out. With a nap and shower, we were off to the brewery tour. 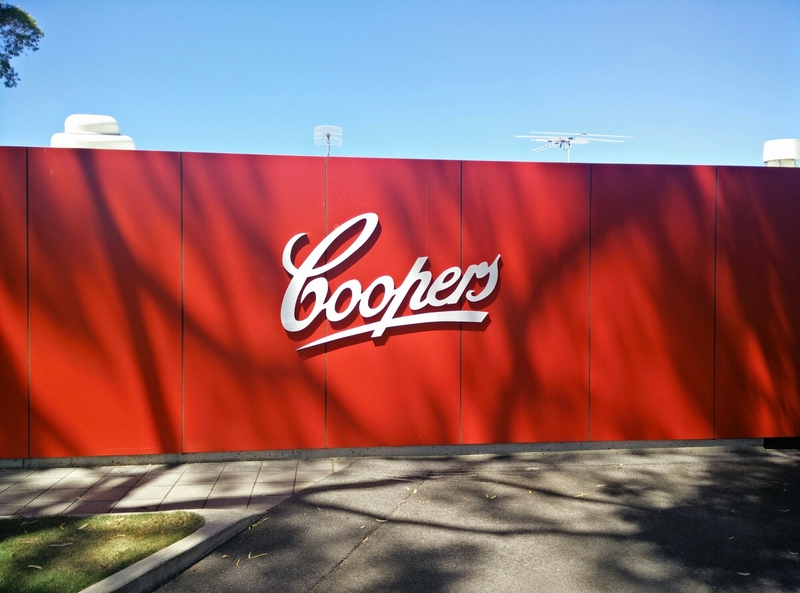 Coopers is apparently a home town treasure with a broad reach, as reflected in the 10 other Aussies, 1 Kiwi, and 2 Brits on the tour. I had ample opportunity to study the accents, but if only I could come up with the quick quips our guide had! To top that tour, we got tickets to an acrobatics event at the Fringe festival. Adelaide touts itself as festival land, and with three large fests on simultaneously, it lived up to the name! With our sweatshirts on, we joined the locals lined up at various tents and booths, waiting for comedy, wine and much more. Have all the locals been enjoying your accent mimicking Tia? Highest form of flattery! They call people pirates here if you pronounce “r”!